Hastings filmmakers’ annual festival soirée showcasing the latest work from: Nichola Bruce – Experiments with a Danse Macabre with dancer Patricia Langan. Andrew Kotting – Their Rancid Words Stagnate our Ponds -Performance artist Xavier Tchili meanders in the Atacama Desert in search of meaning and understanding. 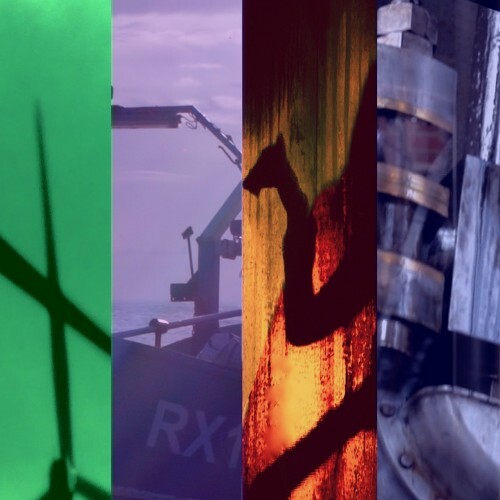 Five new films with a live soundtrack featuring curiously human machines, operating within marginal landscapes but that are central to our existence. Introduced personally by the directors, with new work from Rebecca E Marshall and Nick Pilton.